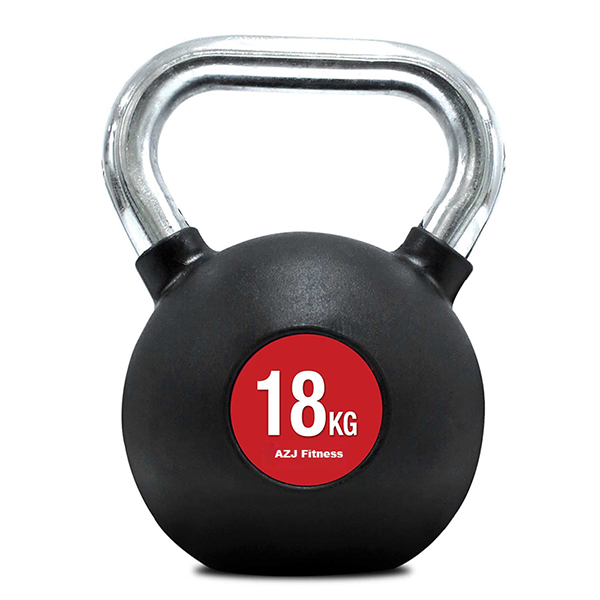 Cast iron kettlebell with strong and high quality and beautfiul design is more and more popular in the Gym product market . our kettlebell use the advanced technical and high standard material . the cast iron kettlebell have many different size and materisl coated ,such as the power coated .pvc rubber coated and so on . We can produce different shape and weight in order to meet our clients demand . AZJ (China) Fitness Products Co., Ltd, is specialized in design, manufacturing and sales of sports fitness products. 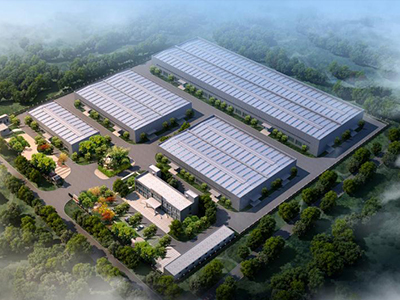 We are located in Rizhao city, Shandong Province, covering an area of 60,000 square meters. 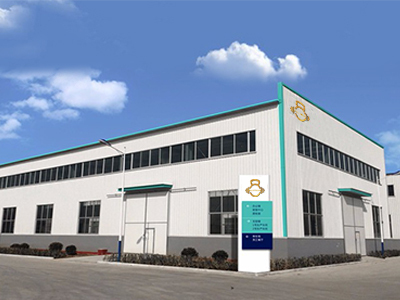 Equipped with the most advanced casting line and two processing lines, more than 70 machines. We have a production capacity of more than 30,000 metric tons a year. 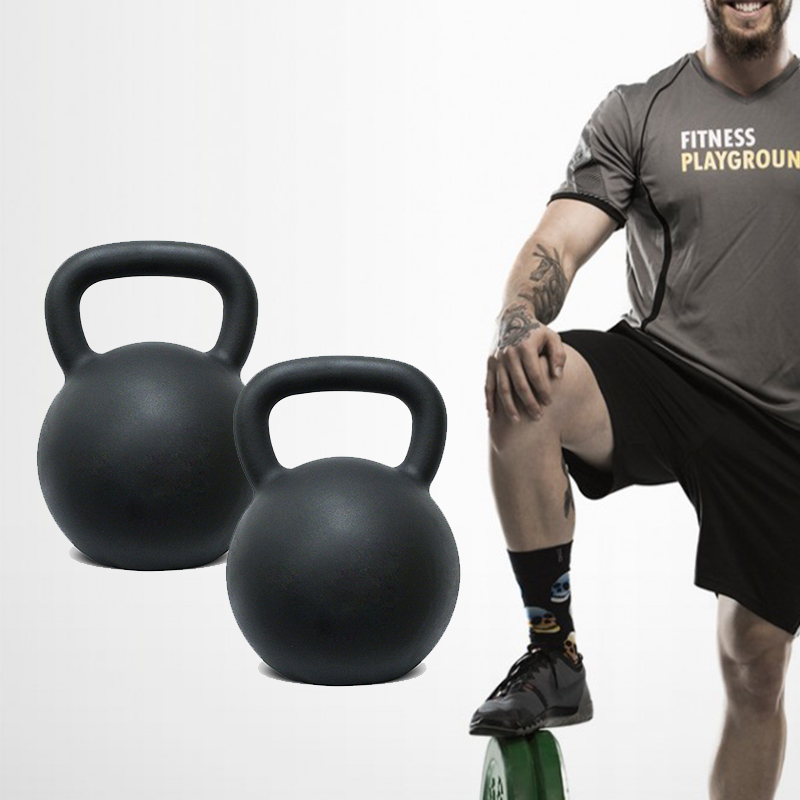 Our cast iron fitness productinclude kettlebell, dumbbell, Barbells, and Weight Plates etc. We are able to do Rubber coating,Powder coating, Cerakote coating, Vinyl coating etc. Our products are sold worldwide have a good fame in weight lift Sports Equipment , and we have established good business relationship with customers from more than 30 countries and areas. Integrity, Honesty, Innovation and customer satisfaction are our core values. We sincerely hope to start cooperation with you. Looking for ideal Logo Cast Iron Competition Kettlebell Manufacturer & supplier ? We have a wide selection at great prices to help you get creative. 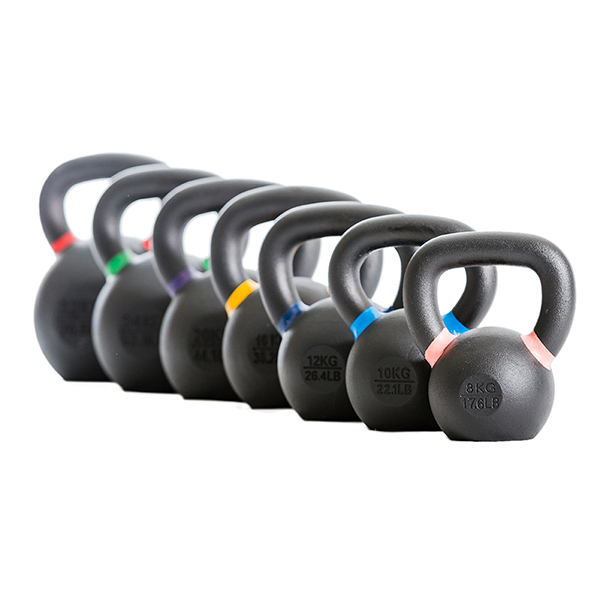 All the Coated Kettlebell with Steel Handle are quality guaranteed. We are China Origin Factory of Cross Trainer Colored Competition Kettlebells. If you have any question, please feel free to contact us.